“A good start is half the finish” Jack Brainard. Colt Starting is one of the highlights for the year at Cardinal Ranch. It can be one of the neatest stages of horse development. 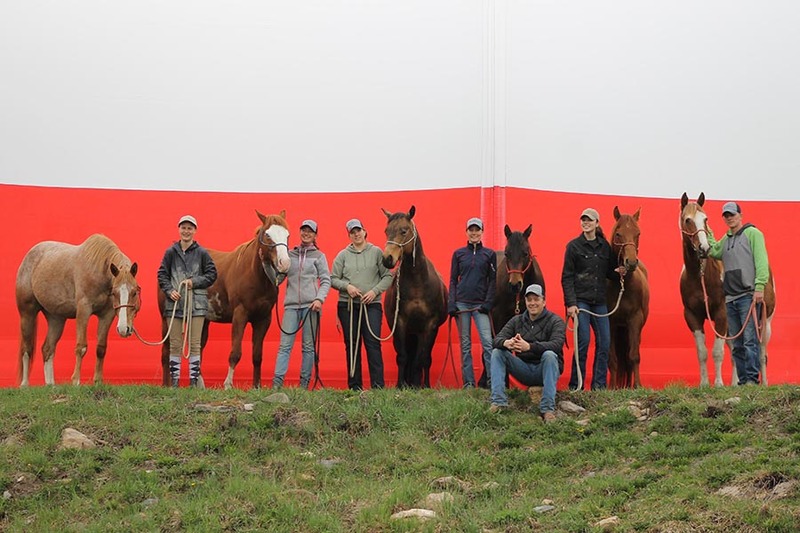 Our passion for developing both horses and people has led us to making the colt start an incredible learning experience for both horses and students. A little about our style and philosophy: We use a natural, ranch style approach and the setting at Cardinal Ranch provides some beautiful opportunities. 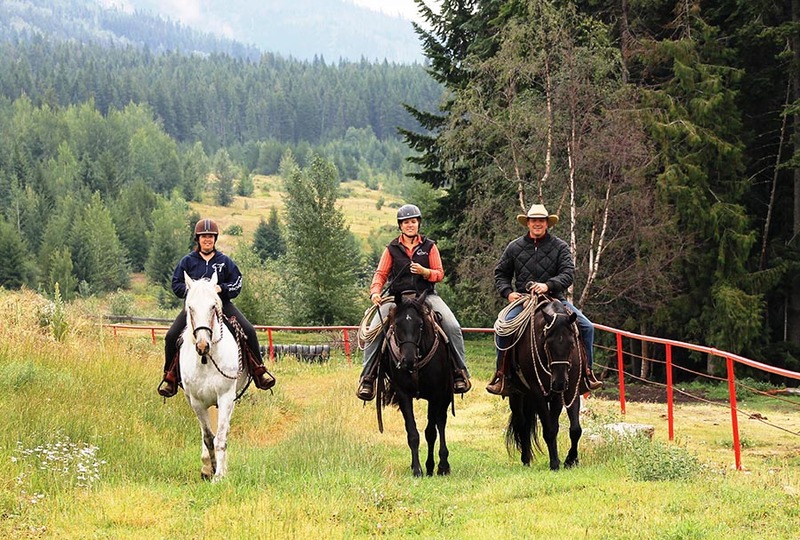 We are mostly starting colts from horseback, in batches, Much of this learning coming from our teacher, Martin Black. We are of course also influenced by the Parelli Program. 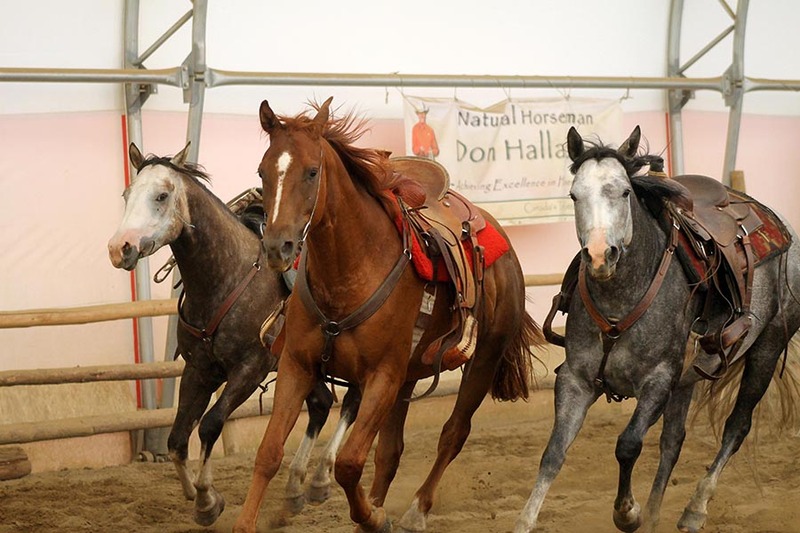 Both here on the ranch, and in our years as instructors, we have not found a better foundation for both horses and humans. However it’s important to note that the progression through the levels is for students, and a young horse often needs a different progression. 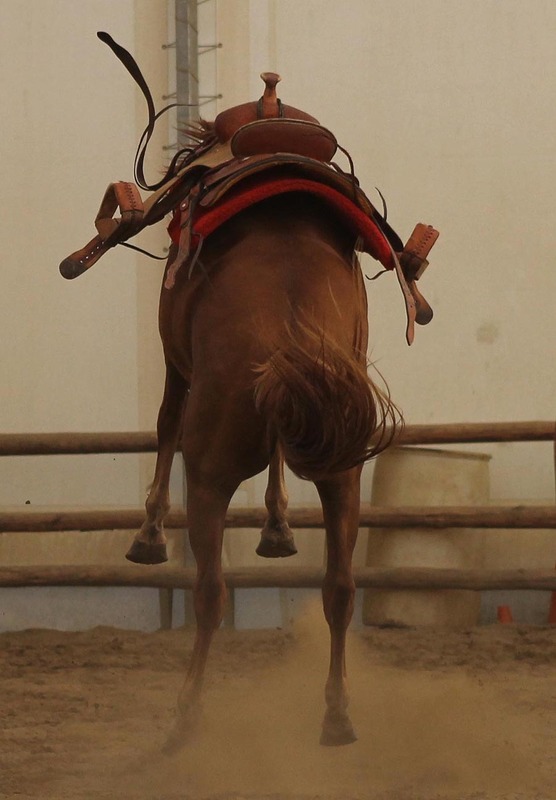 The focus is to maintain the dignity, confidence, as well as the sensitivity in the horse. A good Horse Developer is always adjusting to fit the situation and each horse needs something a little different. We focus on giving a colt what he needs in order to become a partner. That’s good horsemanship, and that’s Colt Starting. Traditionally the format is 10 horses-10 rides-10 days, but this varies a little every year. There are 3 different opportunities we are offering this year. There are limited spots in each category. Please drop us a line if you want to chat about where you would fit in. •Auditor ($500 Cnd) Expect to learn an incredible amount by watching the progression of every horse and student. You’ll be made to feel at home and are welcome to ask questions and join in discussions. 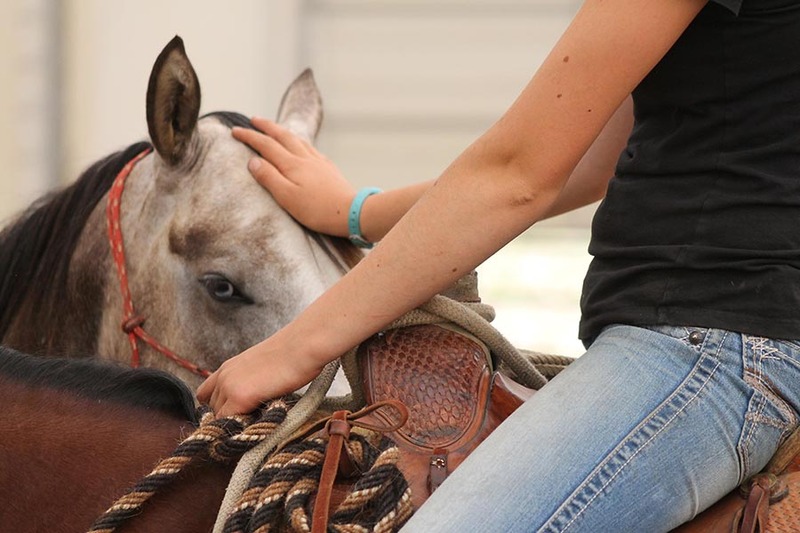 • Participant ($1,000 Cnd) This includes our working students, returning students, or visiting students aspiring to gain horse development experience. The goal is to have students experience as much as possible depending on their level of skill, confidence and safety. While meeting the development needs of the young horse. This is at the discretion of Buddy Cardinal, each student can expect some variation in their participation level. 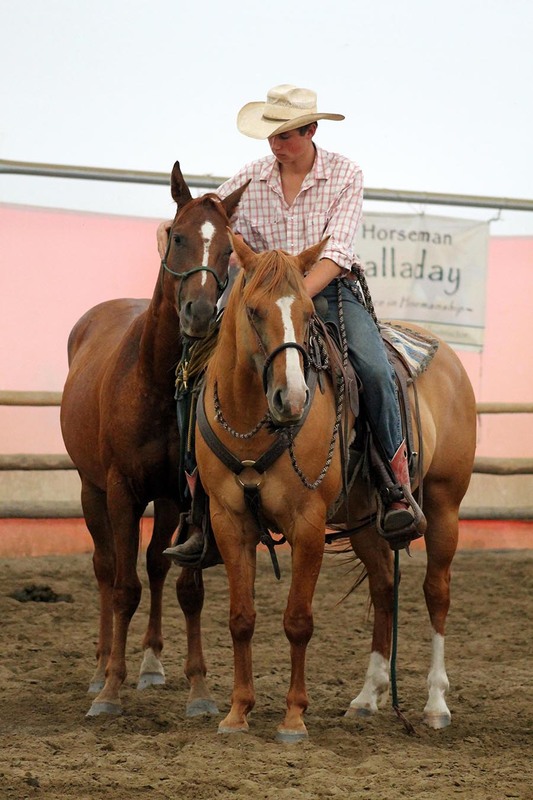 •Colt ($1,500, Cnd includes board) We are offering spots in the colt start to outside colts. The owners are welcome to watch, or even participate where it is appropriate. 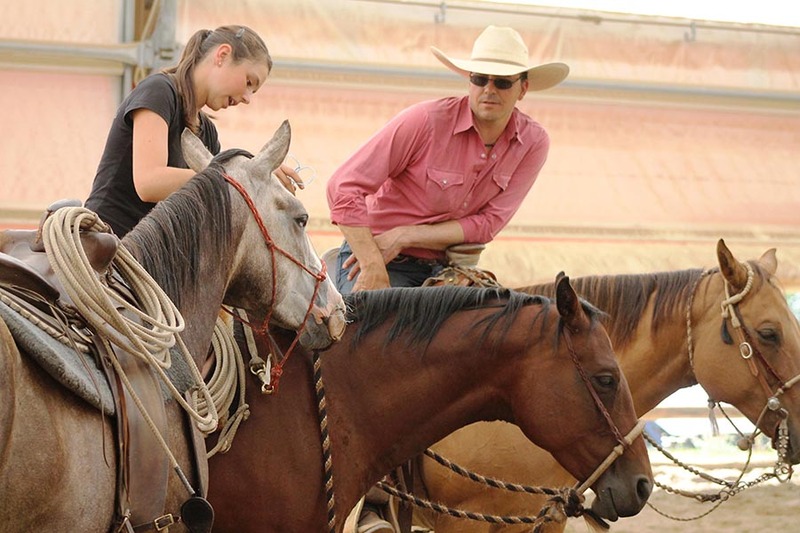 •Student Intensive Week ($800) May 16-22, A Progressive Week of Horsemanship with a Horse Development focus. Designed specifically for working students, or those with horse development goals. We start quite a few horses for our students or hosts. Karen brought us her beautiful Nova to be started. Here Karen and Buddy are supporting Nova on her first ride out of the arena. 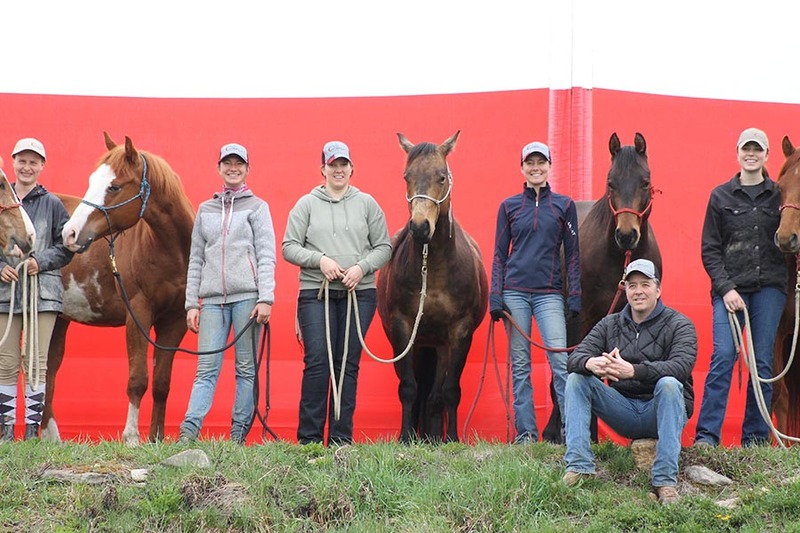 Left to Right: Karen, (student, host, and colt owner) riding her own gelding Allegro, Karin Altoft, Horse Developer, riding the said ‘colt’, Nova., Buddy Cardinal, the guy in charge, riding his partner, Casino.